A ‘tocsin’ is an alarm bell or signal and ‘Meanjin’ is an Indigenous word for the bend in the Brisbane River where sits the city of that name, famous for undrinkable beer and houses on stilts. Meanjin, the venerable literary magazine, began in Brisbane in 1940 and took its name from that bend, before moving to Melbourne a few years later, where it has undergone a few reworkings but now (more or less) thrives under the editorship of journalist, ABC RN disc jockey, Carlton supporter and The Honest History Book launcher (in Melbourne in April), Jonathan Green. Tocsin, besides being about bells, was the name of a Melbourne Labour journal, which ran from 1897 to 1906 before being relaunched as Labor Call. Tocsin is the name also of a new online journal from the Labor side of politics and we will come back to it in a moment. By virtue of continuity, Meanjin goes first in this note. And also of familiarity: I can recall my father, an English teacher, occasionally reading Meanjin in the 1950s and 60s; I was fascinated by the ability of its artist Louis Kahan to extract, with what seemed like a few random scratches of portraiture, likeness and character from his author subjects. 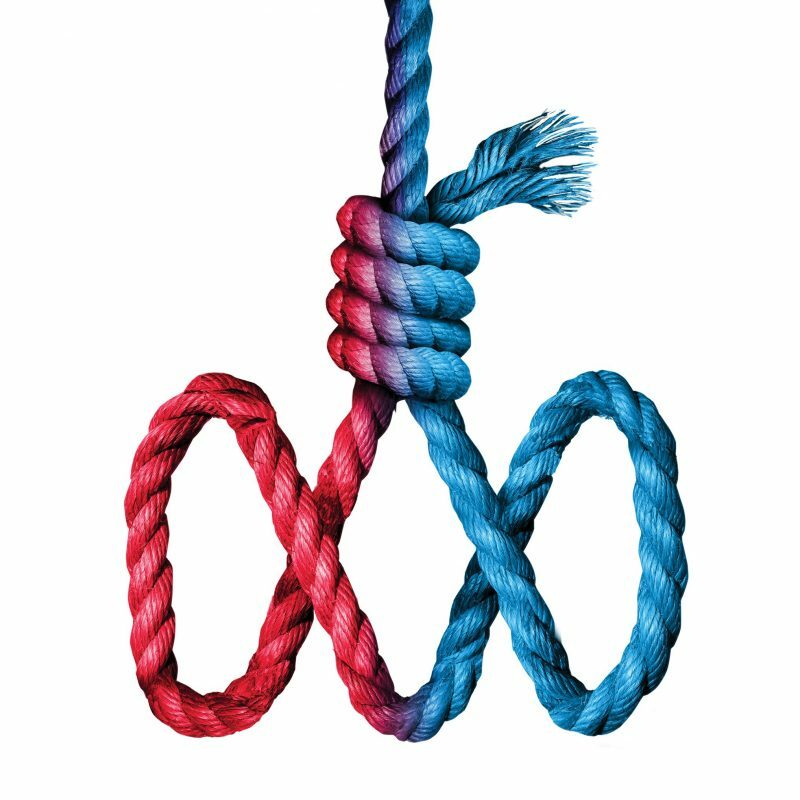 Meanjin‘s Winter 2017 issue includes 200 closely printed pages of commentary, essays, fiction and poetry from more than 40 authors. Only the most dedicated, eclectic, or sedentary of readers will read every word of this issue (I am still reading the previous one) but I am looking forward particularly to Margaret Simons on the future of the ABC (now there’s a perennial topic), Shannon Burns on the white working class, my old colleague Jock Given on the 1937 Stimson saga (Honest History did a brief item on it a while ago), Denis Muller on investigative journalism, Matthew Beard on war crimes, Cathy Perkins on journalism for women, (as always) Katharine Murphy riffing off politics, and the last ever Commonplace column from John Clarke. I’ll try the poetry and the short stories and Michelle Hamadache’s interview with David Brooks about animals and other people looks interesting. It’s difficult to make the pages lie flat. 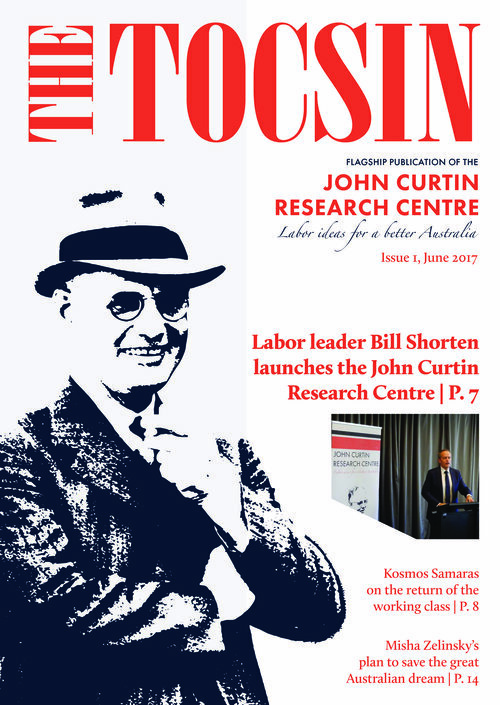 The new Tocsin (sub-titled ‘Labor ideas for a better Australia’) is edited by Nick Dyrenfurth of Monash University and put out by the John Curtin Research Centre. My colleagues at Honest History subscribed – $30 concession or $50 full fare (or possibly made a donation) – and received a copy online. It included Bill Shorten’s speech launching the publication, Kosmas Samaras on the return of the working class, Nick Dyrenfurth on the Budget, Peter Khalil MP on globalisation, Misha Zelinsky on housing, Janet McCalman on the ‘precariat’ (crushed by the shifting tectonic plates of modern capitalism), Honest History president, Frank Bongiorno, on Gough Whitlam, and contributions by other authors. McCalman is particularly recommended for historical perspective and thoughtful recommendations. People who know something of the mottled history of ‘Labour newspapers’ may be sceptical of another venture in this general field but, on the basis of the first issue, Tocsin looks lively and interesting. God knows, a major argument against past Labour publishing ventures – that the ‘authoritative’ mainstream media has the market locked up – no longer applies. The term ‘newspaper of record’ is laughably archaic. 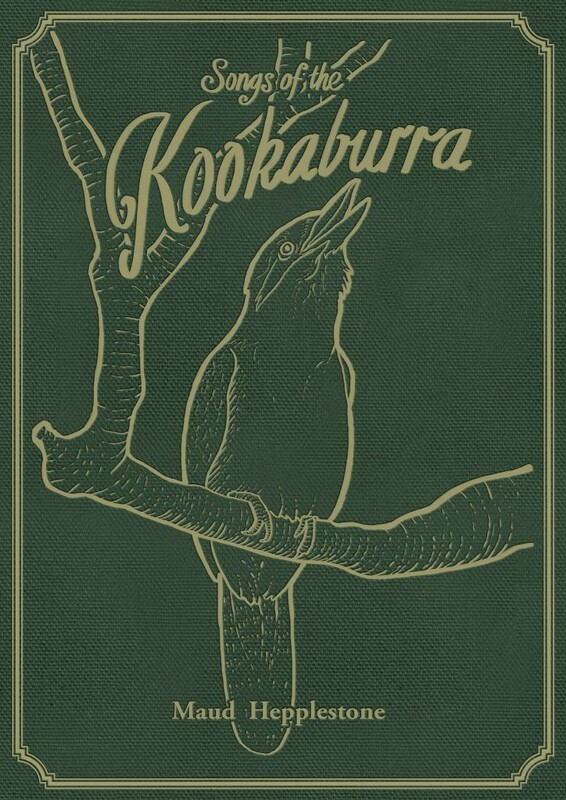 That’s not all: Meanjin offers a complimentary copy of Maud Hepplestone’s 1932 classic Songs of the Kookaburra, whose contents page entices us to read such iconically titled works as ‘You’ll never shear alone’, ‘Willy Wagtails in Wagga Wagga’, and ‘We’re two mates huddled together on a cold winter’s night’. The titles could have been penned by Lawson or Paterson – to whom the volume is dedicated – but the verse that follows is more opaque than Ern Malley’s and more haunting than the early Judith Wright. Indeed, its import keeps slipping away like a ghost in the misty twilight bush or the most chimerical of chimeras. There is here, dear reader, blank verse blanker than any you have ever read. * Vance Gainsborough is a long-time resident of Canberra. He writes very occasionally for Honest History, having previously done a review for us of two gallery exhibitions. The handle is a pseudonym.